Spring color combinations with a soft lemon yellow are marvelous. A bright yellow colour is nowadays, to say it diplomatic, not highly appreciated in gardens. However, I would pay a fortune to travel back to the beginning of the sixties to see Dumbarton Oaks. Here in this garden in Washington DC Beatrix Farrand’s designed a Forsythia Dell. 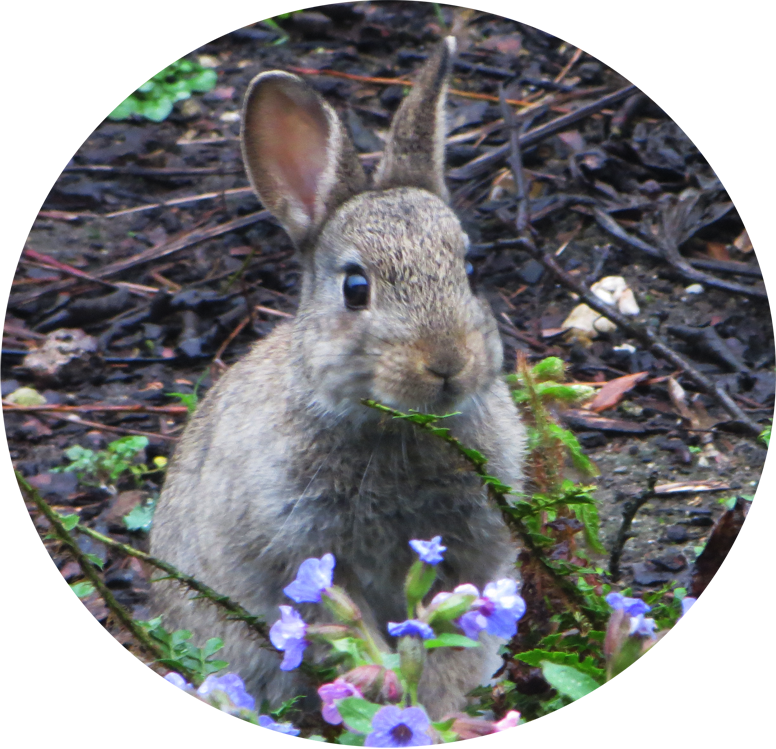 She planted a full acre with only one variety of Forsythia. Although reduced in size it is still a marvelous view to see this golden Hill in bloom. Farrand recommended to prune the shrubs every year to get the most out of this showcase of single planting. In Viller I planted a few Forsythia suspensa to grow over the climbing roses planted on a south west wall. 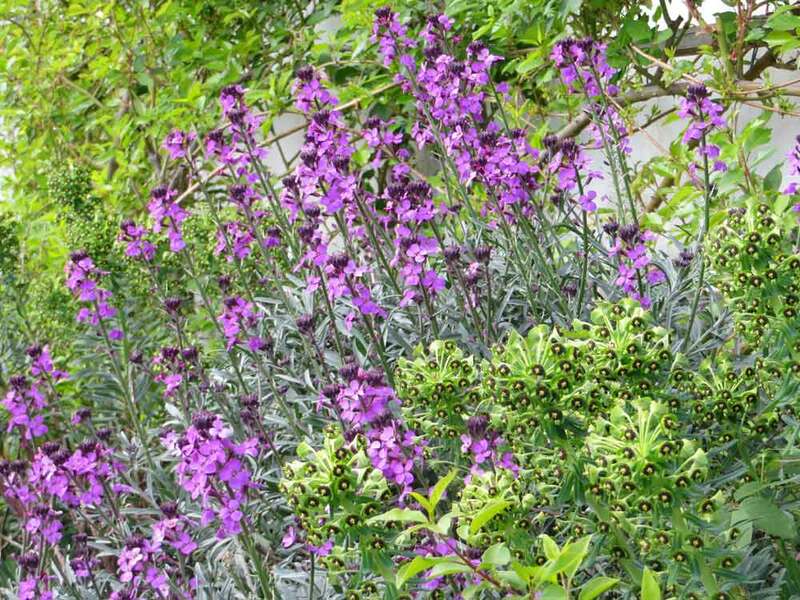 They show their citron yellow blooms before the rose bloom display in the summer months and form a beautiful combination with the purple wallflower Erysimum Hybride ‘Bowles Mauve’ and the yellow maroon blooms of Euphorbia characias ssp. Wulfenii. 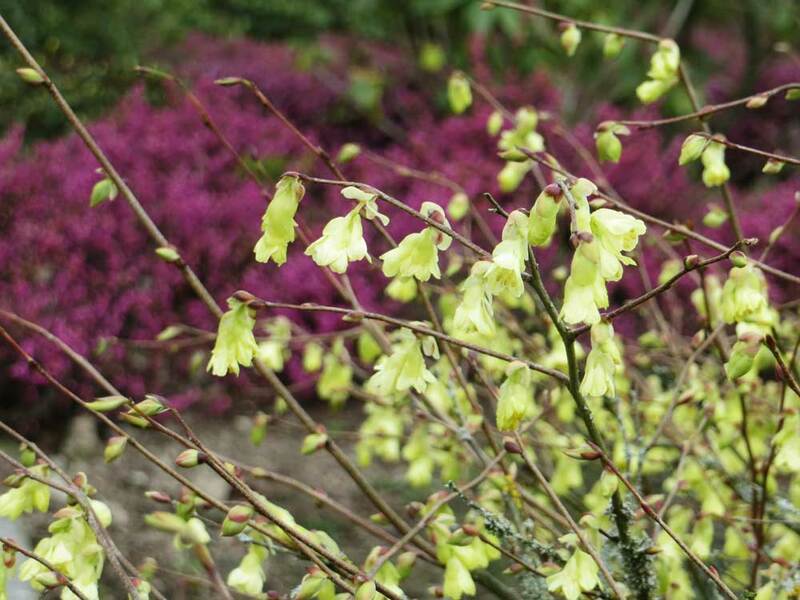 Almost the same striking color combination is to be found in the flowers of the Erica darleyensis heathers and winter hazel (Corylopsis pauciflora. After a long dull wintertime I like to see these bright yellow accents popping up in every corner of the garden. In summer the tiny dark green leaves of the heather forms a more subtle contrast to the light green hazel like leaves of the Corylopsis. 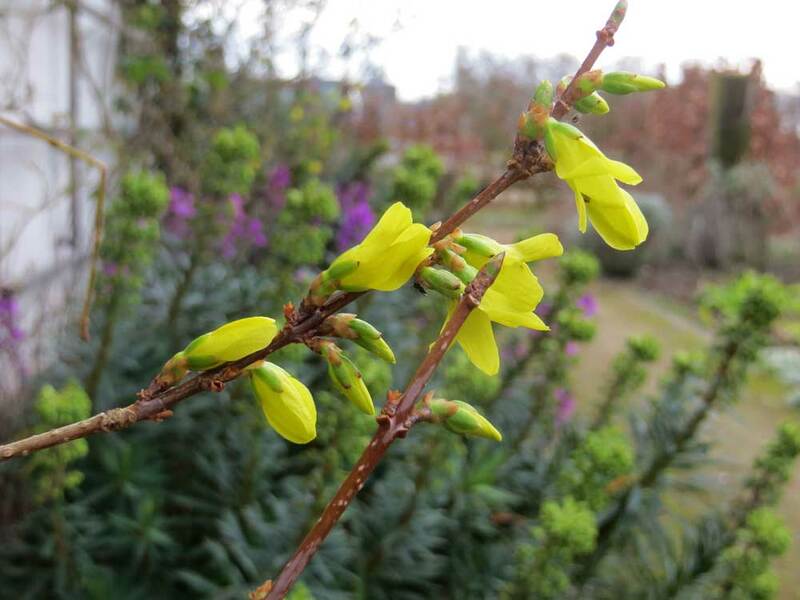 Almost the same striking color combination is to be found in the flowers of the Erica darleyensis heathers and winter hazel (Corylopsis pauciflora. After a long dull wintertime I like to see these bright yellow accents popping up in every corner of the garden. In summer the tiny dark green leaves of the heather forms a more subtle contrast to the light green hazel like leaves of the Corylopsis near the American Garden. 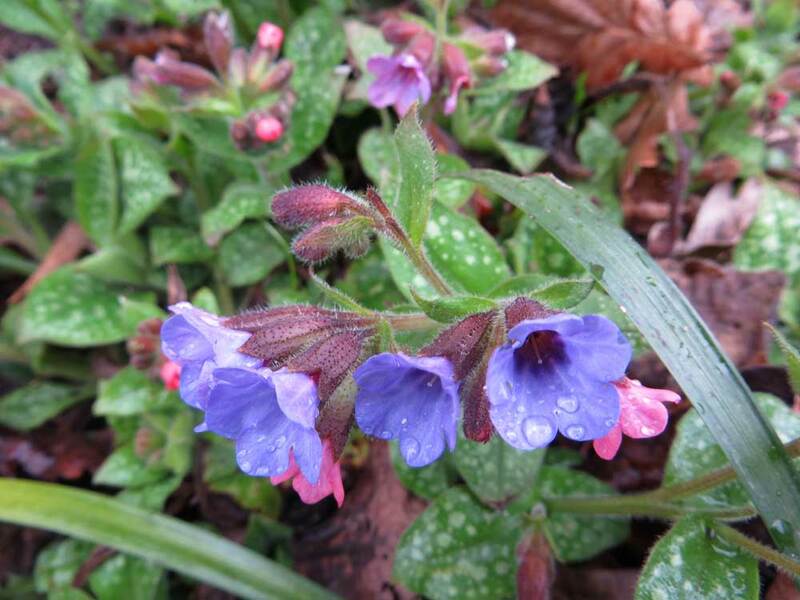 The common lungwort (Pulmonaria officinalis) has a nice bloom combination in itself. Its pink and blue flowers are dancing above the unfolding leaves. Its dual coloured flowers attract nicknames like Soldiers & Sailors, Joseph & Mary and Adam & Eve. It is a beautiful cottage plant with coarse spotted leaves which forms a beautiful combination with ferns and plants with grassy leaves. Near the kitchen door, my eyes catch the delicate combination of the pale blue blooms of the rosemary (Rosmarinus officinalis) in combination with the Euphorbia characias ssp. Wulfenii (Mediterranean Spurge). 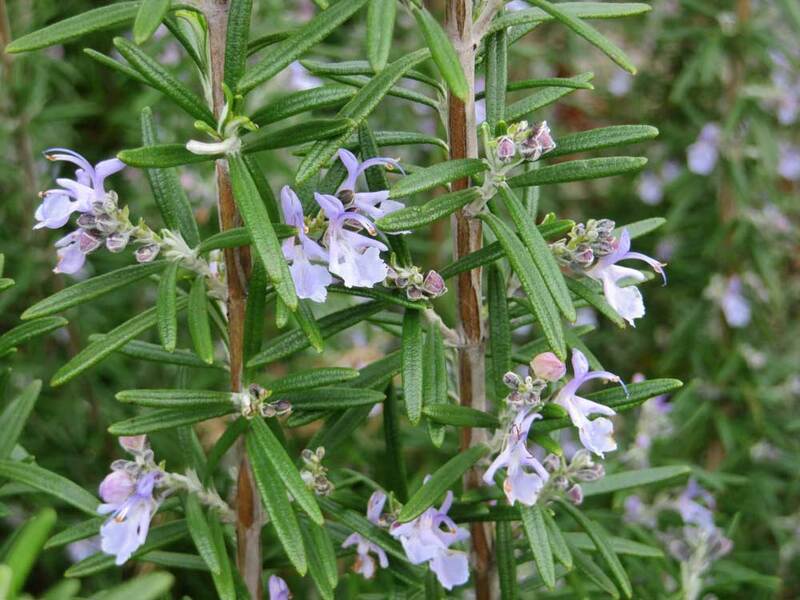 The fascinating thing is that rosemary can start flowering whenever he wants. Here in Viller, it started to bloom October but also in late winter.